As one of the historic Italian courses, designed by Cotton and Harris and built in 1959, it rises up over splendid rolling countryside with marvellous sweeping panoramic views across the surrounding hills and plains. The smart and elegant Club House blends easily into the countryside and is the ideal place to sample the refined cuisine of the Club Restaurant which times has been nominated amongst one of the best Club restaurants in Italy on more than one occasion. In addition the Club can boast an attractive open-air swimming pool. 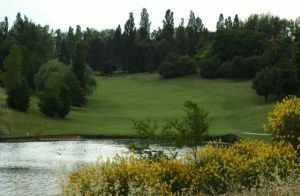 TECHNICAL DATA : 18 holes, par 72, 5,949 metres, inaugurated in 1959, designed by Cotton and Harris, partly re-structured by Peter Alliss, 116 metres above sea level. 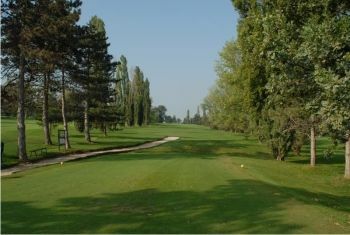 Golf Club Bologna ASD is not yet in our pool of Golf Courses for orders.